Treasury of Quilts by 19th Century Patchwork Divas, Betsy Chutchian and Carol Staehle. 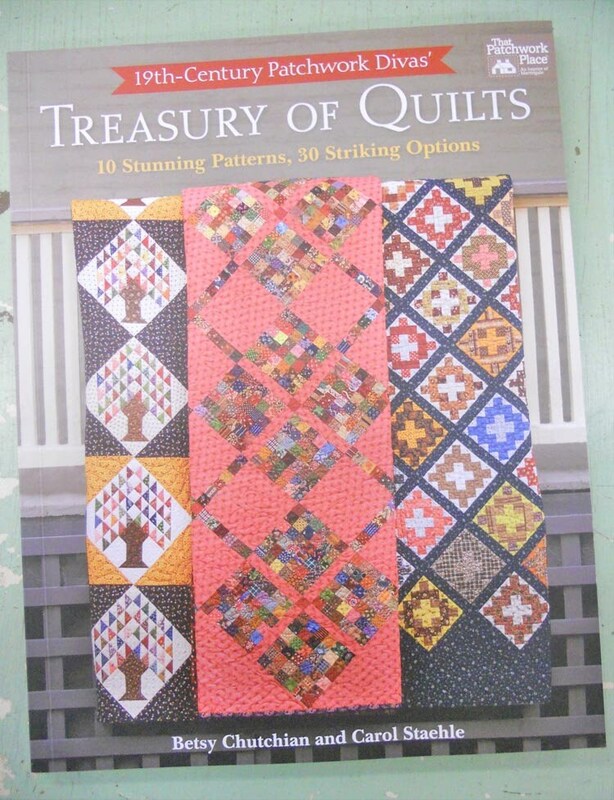 This book really is a Treasury of Quilts! "Meet a creative group of quilters who love antique quilts as much as you do. 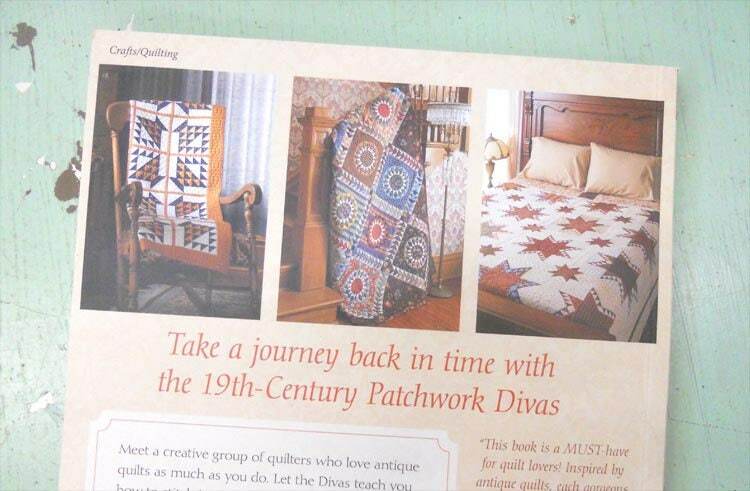 Let the Divas teach you how to stitch intricate 19th-century inspired quilts. You'll love piecing the elegant quilt blocks yourself, or with friend sin an ongoing block exchange. Each classic block is presented in four strikingly different quilts that will inspire hours of pleasurable stitching with your favorite reproduction fabrics. Enjoy the love of yesteryear's quilts and true friendship, exquisitely stitched together." The perfect addition to any quilters library.